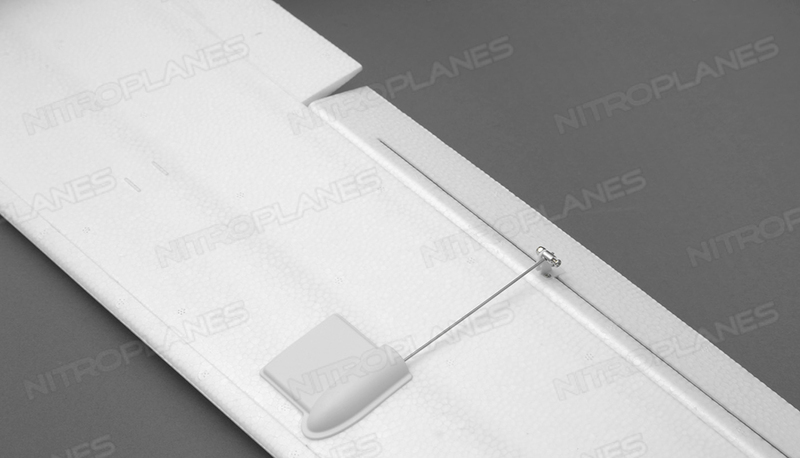 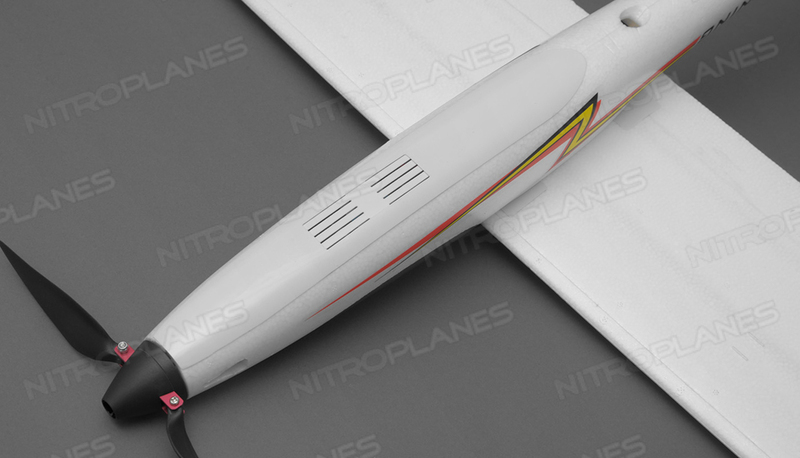 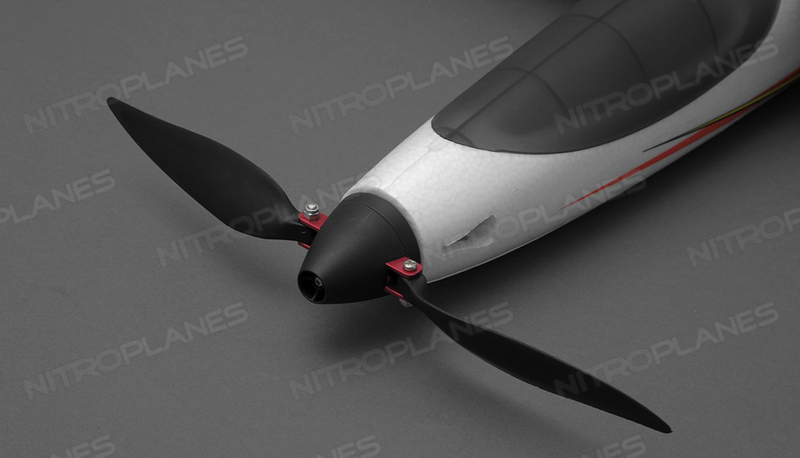 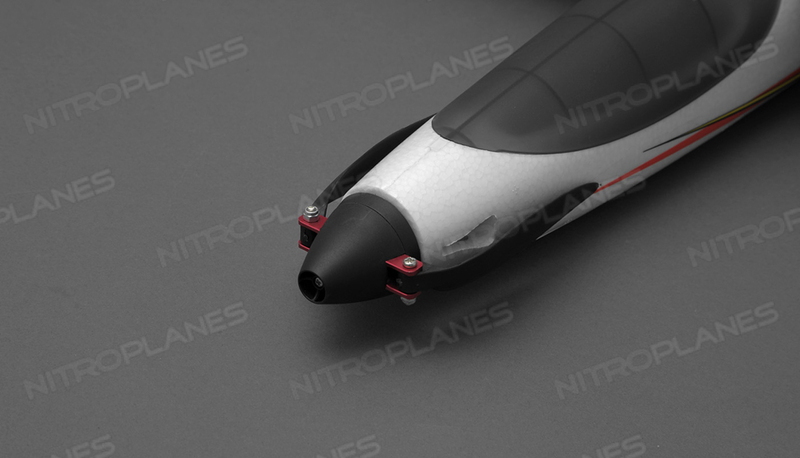 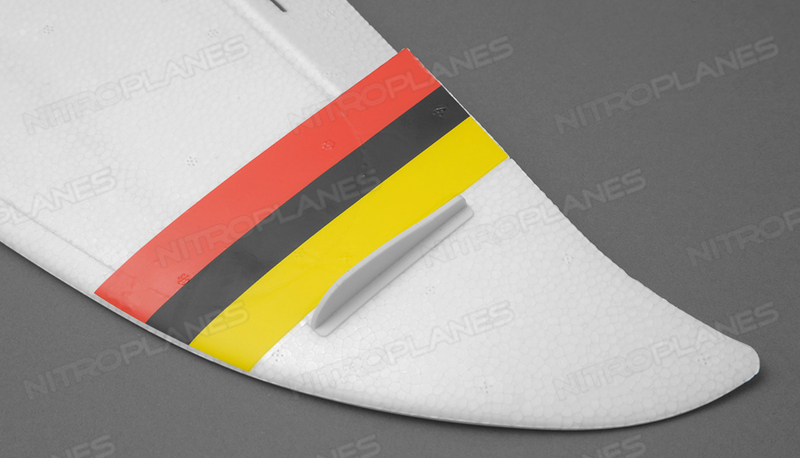 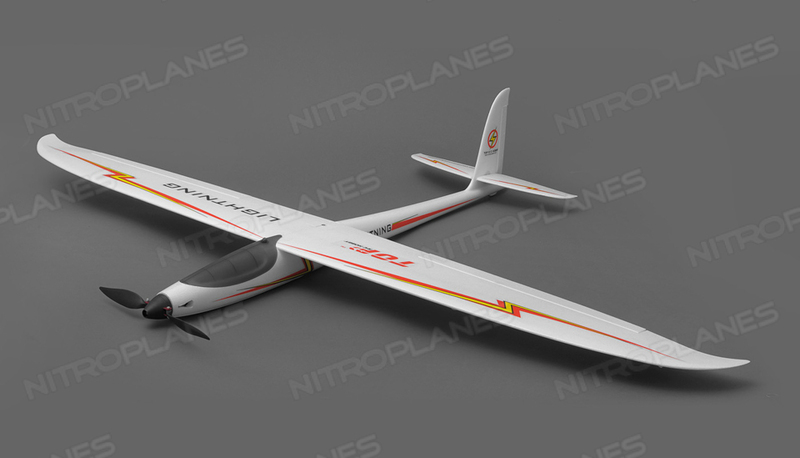 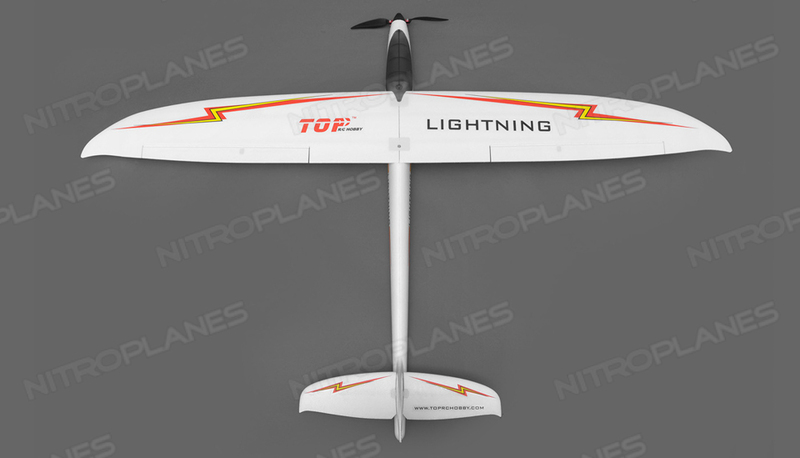 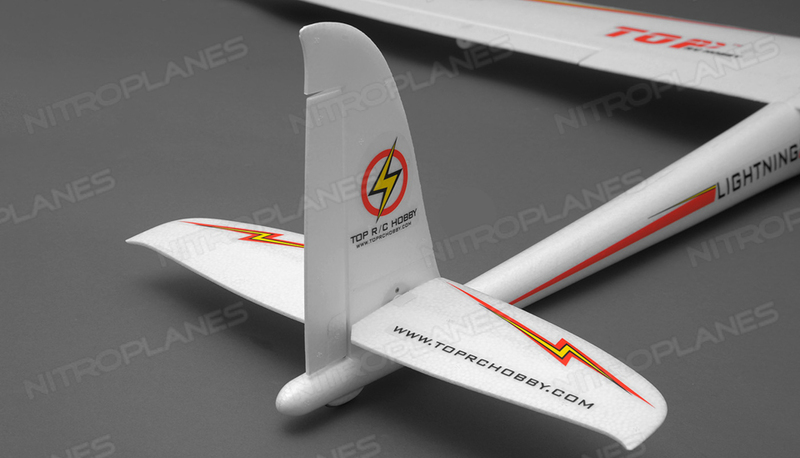 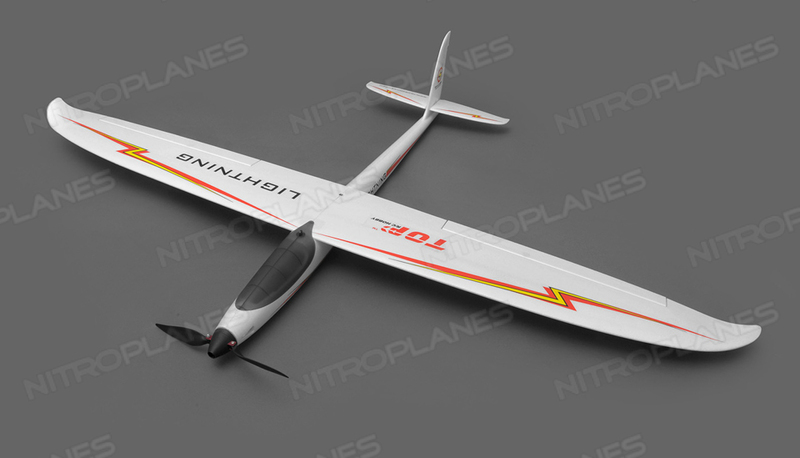 The NitroPlanes Top RC Hobby Lightning 1500 is a high-performance electric glider with curved winglets for maximum gliding stability and� high-efficiency. 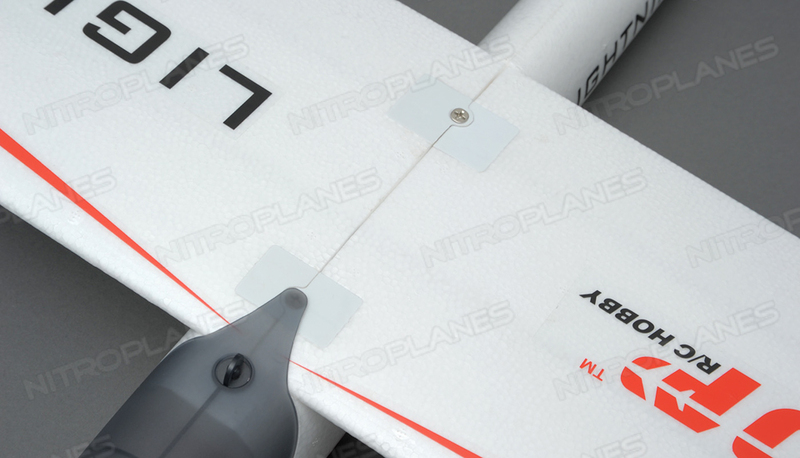 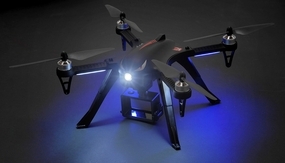 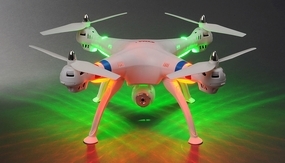 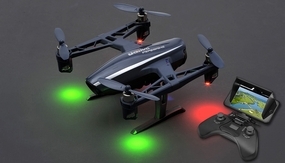 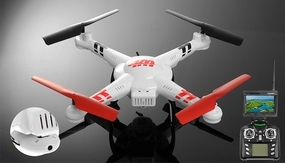 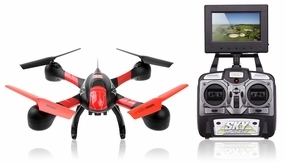 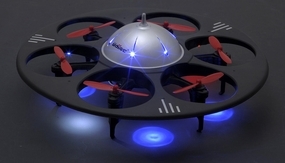 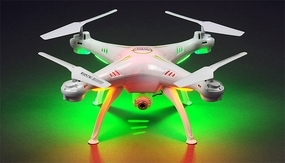 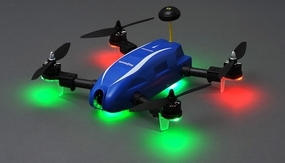 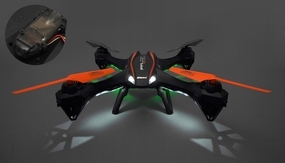 With its elegant wings and flowing fuselage lines it responds superbly to thermals. 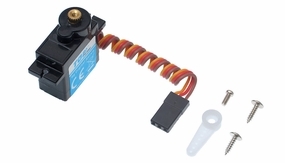 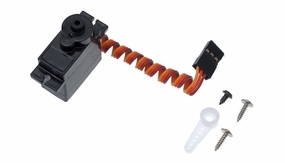 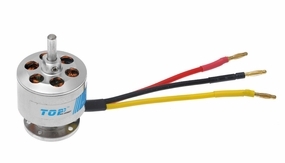 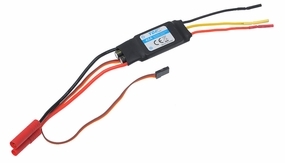 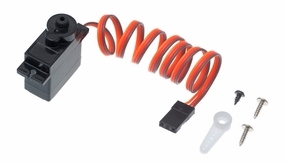 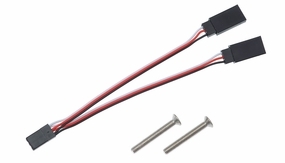 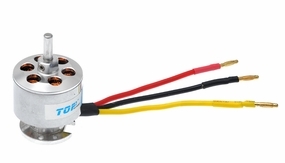 When required, the efficient C2415-850kv brushless motor powered with a 40A speed controller deliver an abundance of propulsive power. 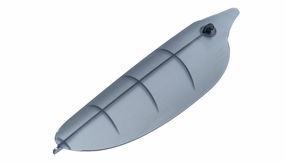 When sailing, the programmed esc brake allows the aluminum braced folding props to tuck away for maximum aerodynamic efficiency. 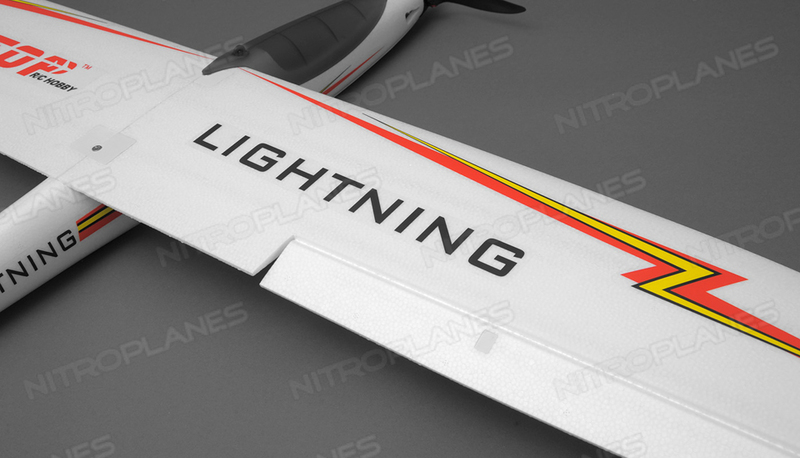 The planes docile flying characteristics and excellent performance in the air ensure that the Lightning 1500 provides a maximum of flying pleasure, whether you are a weekend pilot or an 'old hand'. 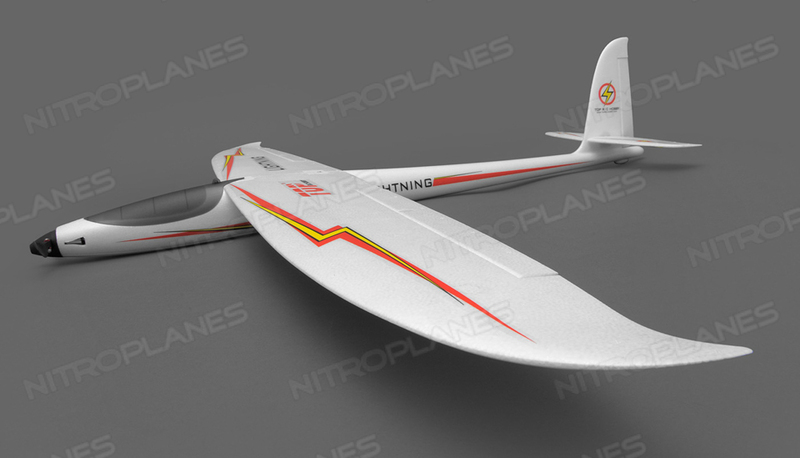 You can enjoy floating through the air for long periods, as well as lively aerobatics - all with style and precision. 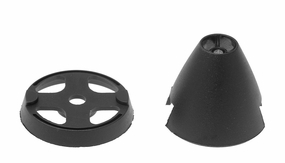 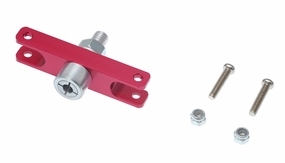 The battery hatch is located under the easily remove canopy where a twist of a knob unlocks and locks the forward hatch securely into place. 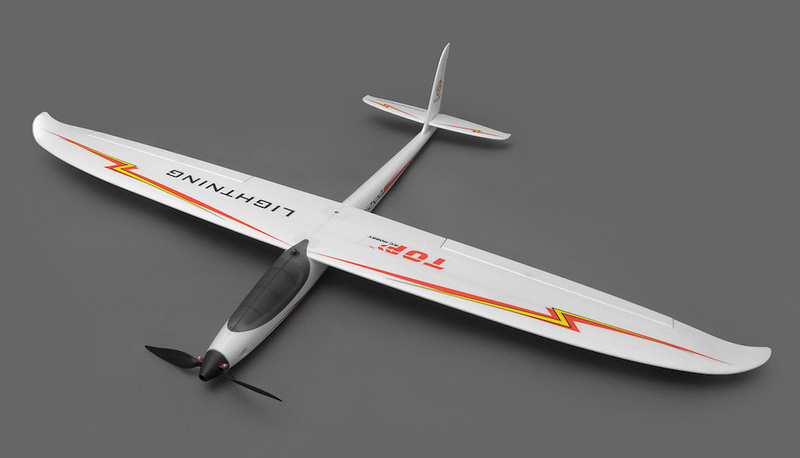 The Lightning 1500 features a flying horizontal stabilizer which acts as the elevator for authoritive ascend and descend control. 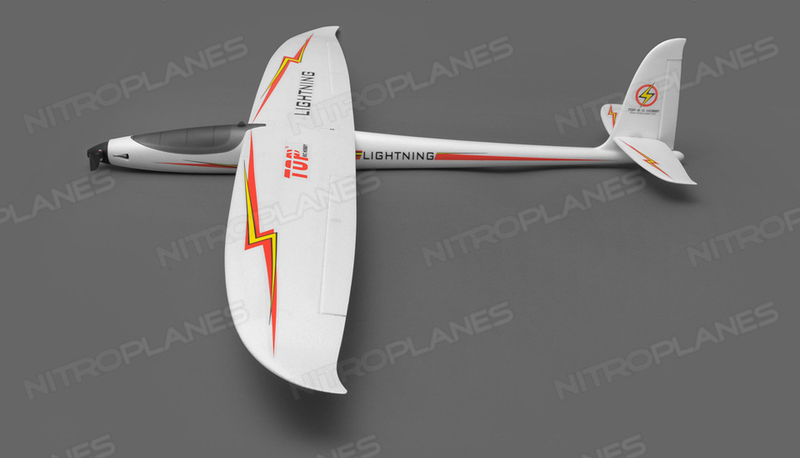 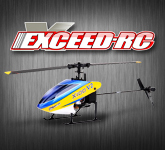 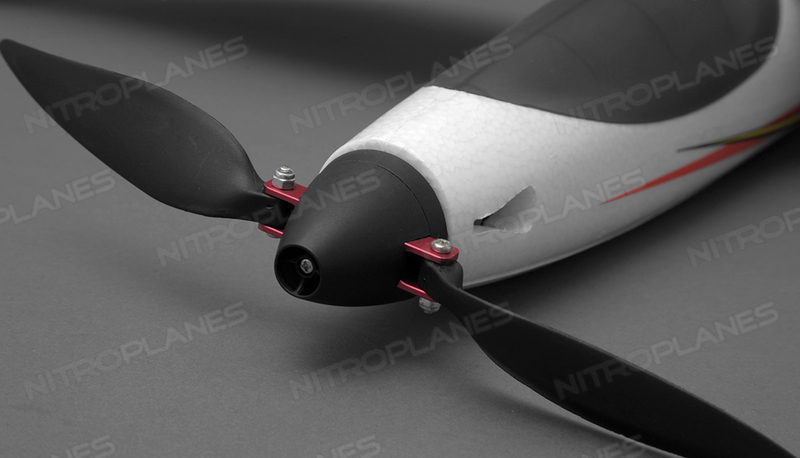 �Designed with its extremely stiff spar technology sets entirely new standards in the 1500mm wing span class. 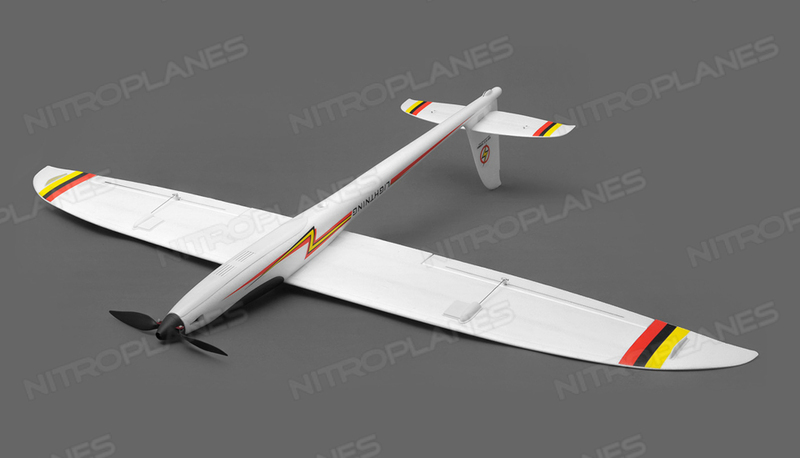 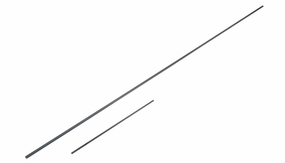 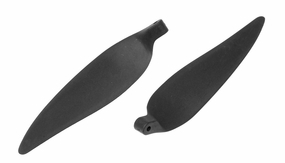 The ailerons are a wide and long feature, making pin-point landings easy while also improving the launch characteristics and giving the pilot a broad performance spectrum for high speed, aerobatics and thermalling.